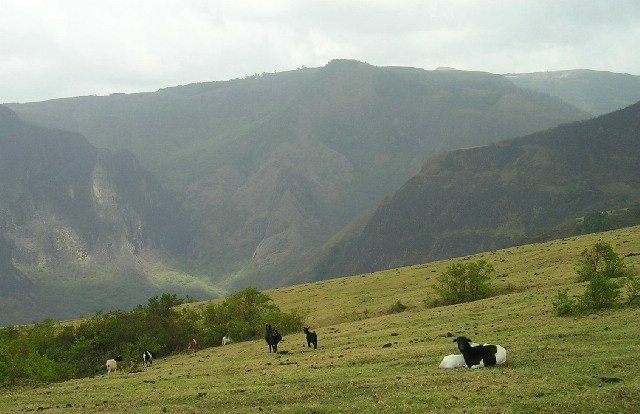 This mountain receives a lot of attention because it is the only high rising mountain in Cameroun. The most interesting thing is that it receives all the attention despite the fact that there are other similar types of mountains in Africa. The mountain makes the best climb for people that need to climb for leisure because it is well endowed with great vegetation both at the top and the ground. Mount Oku is 3,011 meters high and has a lot of attractions to keep you busy. The mountain is 3,017 meters high and is the 9th largest and tallest mountain in Africa. Located in Tanzania, this mountain has been overshadowed by the more popular mount Kilimanjaro because they are located in the same country. The mountain is in most cases used as a preparatory tool for climbing Kilimanjaro. 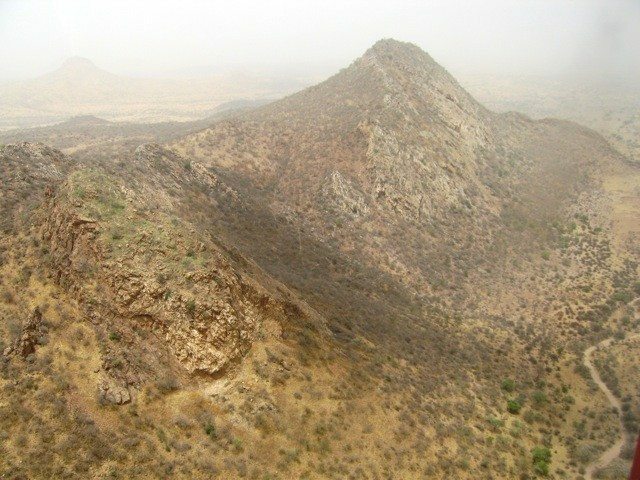 This is the biggest mountain in Sudan rising up to 3,042 meters high. It is always exciting to climb at the top of Jabel Marra because one gets an opportunity to view some of the tallest buildings in the country. You get an opportunity to view all the high rising buildings because the mountain is located in a very strategic location. The most exciting thing about this mountain is that it spreads towards three African nations because it is a mountainous range. The range spreads towards Swaziland, Lesotho and South Africa and its estimated height is 3,475 meters. People that make the climb get an opportunity to visit its numerous game reserves and parks and this is the reason why many people crave to climb this mountain. This is a group of mountains that are closely knitted, that is why they are referred to as the Atlas Mountains. This is the highest mountain in North Africa and is located in Morocco. 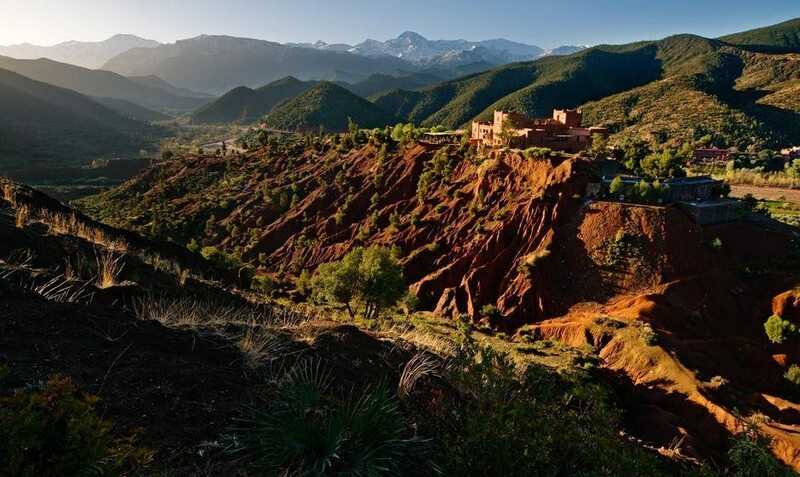 The mountain is 4,165 meters high and is also referred to as the Toubkal mount. The most interesting thing about this mountain is that it has many routes that can be used to get to the top. Climbers have to pass a lot of rugged landscape before they can get to the top. The mountain lies on the border between Uganda and Kenya and is one of the few volcanic mountains in Africa. 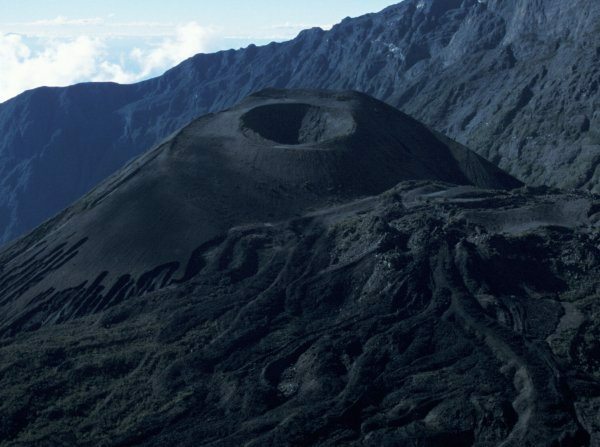 The extinct volcano is a sight to marvel at because of its jagged peaks. 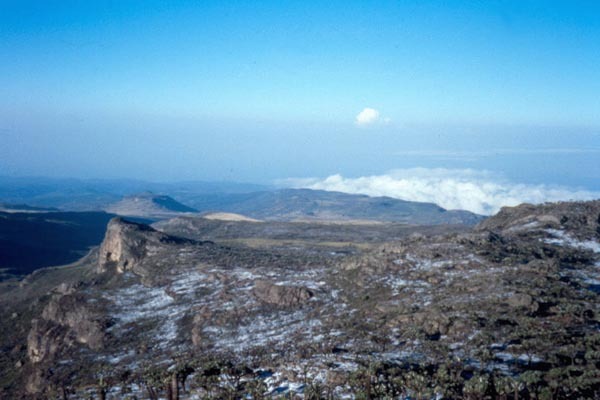 Mount Elgon is 4,321 meters high, some of the most interesting features that can be found at the top include terrific cliffs and ancient royal graves. The mountain is 4,533 meters high and is located in Ethiopia. 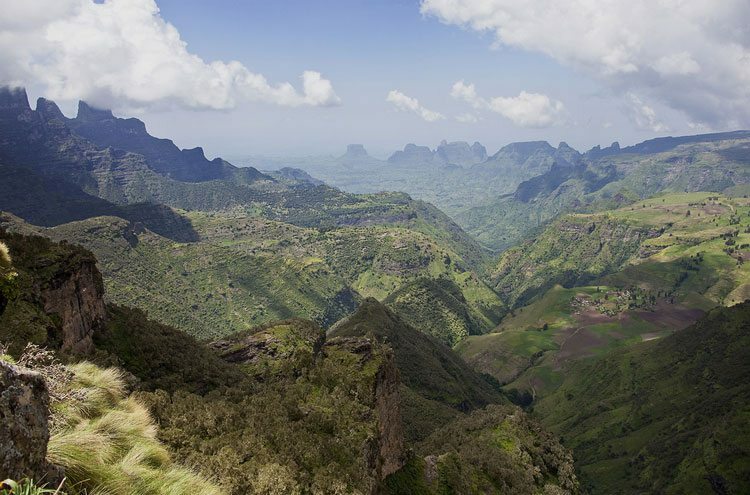 Most visitors have to visit this mountain before they conclude their religious trips in Ethiopia. There are lots of high-ranking cathedrals and churches that have been built near the mountain. The mountain is a very good tourist destination with the medieval castles and the rock-hewn churches. The mountain is located in DRC and Uganda and is one of the most attractive mountains in Africa. Mount Stanley is 5,109 meters high and is the tallest mountain in the two countries. The mountain has the ability to support a glacier because its peaks are very high. 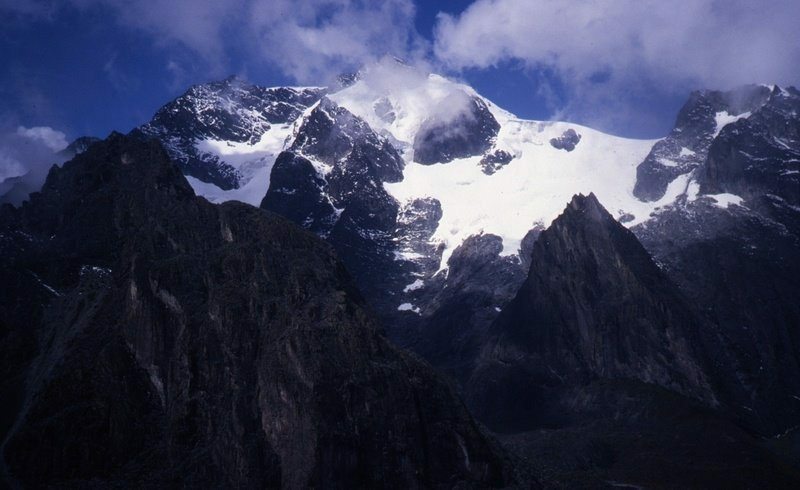 Mount Stanley is one of the most attractive mountains in Africa, a major attraction. 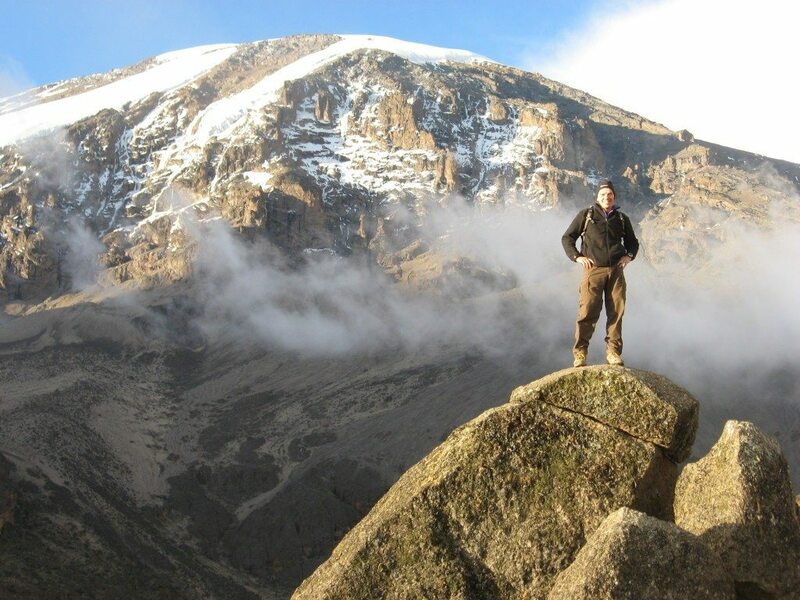 Mount Kenya occupies the number two spot because it can only be second to Kilimanjaro. The mountain is approximately 5,199 meters high and is one of the few volcanic mountains in Africa. The beautiful scenery and wildlife are some of the things that makes the mountain more attractive. Its vegetation is very unique and the view at the top is amazing when you look downwards. The Mountain is located in Tanzania and is the tallest and biggest mountain in the entire continent. The mountain is 5,895 meters high and it normally receives many visitors from all over the world because it is the best destination for trekking.